Fennel has a similar texture to onions.Fennel bulbs are great substitutes for onions in salads and sandwiches. When cooked, it softens and sweetens. 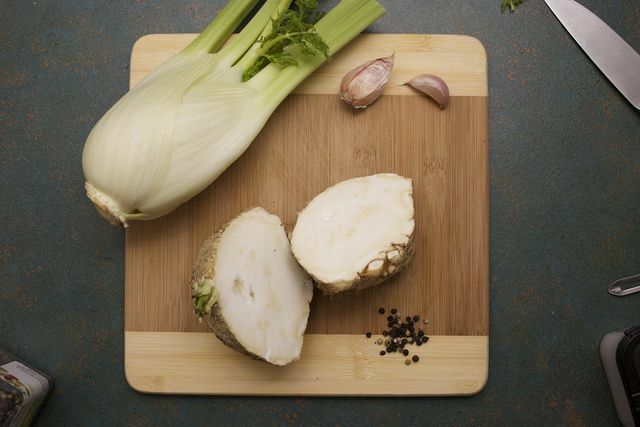 Fennel bulbs are a good source of vitamin C, manganese and potassium. It can be used for lowering cholesterol. Fennel bulb is also high in potassium and fiber. 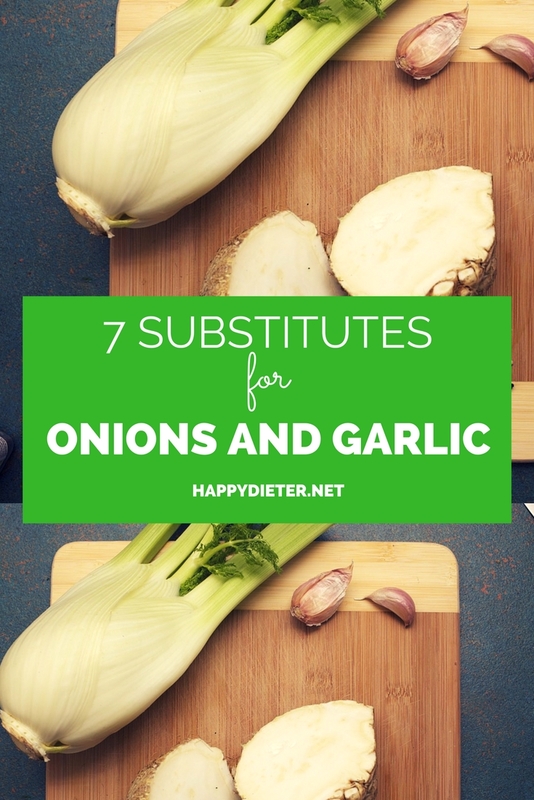 Celery also makes a good substitute for onions. Celery is an aromatic plant grown for its leaves. It is also cultivated for its seeds which are used as flavoring or spice. Celery is high in nutrients and fiber.It has many health benefits. Celery helps in weight loss, reduces high blood pressure, detoxifies the body, lowers cholesterol levels and arthritis pain and promotes overall health. Bell peppers are a great substitute for onions. Bell peppers are a nutrient powerhouse. They are exceptionally rich in vitamin C and other antioxidants. ½ cup bell peppers supply roughly 140% percent of the recommended daily allowance of vitamin C. Bell peppers are also loaded with vitamin B6 and B9, vitamin C, vitamin K.
Asafetida has a rich, hearty, and savory character.It is used as a digestive aid in Indian cooking.Asafetida is used as a substitute for garlic in cooking. It is rich in vitamins A and C, calcium and iron. Cumin can be a good replacement for fresh garlic.This spice is often used in Indian cooking. Cumin contains vitamin-C, which is essential for a healthy immune system.. Cumin is also a great source of vitamin E and vitamin K. Cumin also helps in proper digestion of foods. Also, cumin can help prevent cancers of the stomach and liver. Chives are less pungent than garlic or onions. Just avoid them if you’re allergic to allium since they’re in the same family. Chives have a wide range of health benefits. They contain quercetin and vitamin K. Vitamin K is essential for blood clotting and preventing internal bleeding. Quercetin has strong antioxidant properties. It can help prevent some of the damage free radicals cause. Another great alternative for garlic is ginger.Ginger has a warm, spicy taste. Also, fresh ginger can be minced and sautéed, like garlic. Ginger is one of the healthiest and most delicious spices in the world. Ginger is rich vitamins C, B1, B2 and A, magnesium, calcium and phosphorus. It is also a great source of iron, zinc, potassium and sodium.